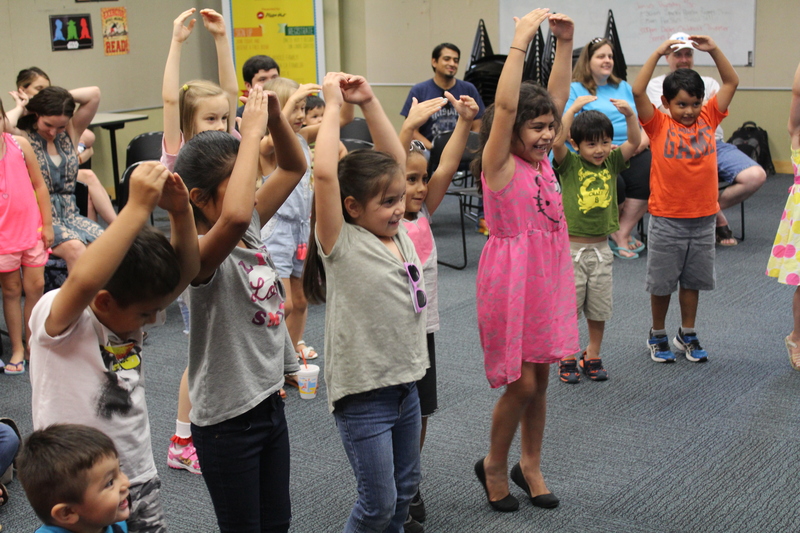 During summer 2018, Dallas Children’s Theater (DCT) is taking its love of stories on the road to Dallas Public Libraries (DPL) through the DCT STORYTIME initiative. At 25 different library locations, DCT-trained interns will lead an interactive drama workshop that merges reading and acting. Attendees will have the book How I Became a Pirate, on stage at DCT from June 15 – July 8, 2018, read to them and then act out a scene from the story. DCT STORYTIME events are best suited for children ages 5-12. 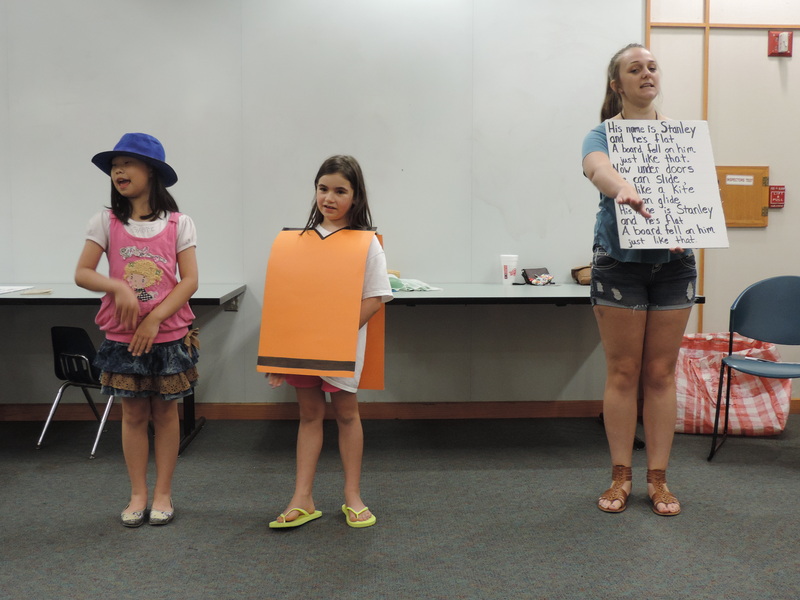 For over 16 years, Dallas Children’s Theater has been going to public libraries in the summer to present the DCT STORYTIME program. Graduate-level theater students who are interning at the theater give participants a chance to learn about the page-to-stage process. This summer, students will read from the How I Became a Pirate storybook and then have their own chance to act out the story. Costume pieces are provided and area librarians look forward to weaving this offering into their already-existing programming each summer. This community program increases access to theatrical arts to a broader range of Dallas children and families, as they experience live theater in a joyful, dynamic way at a location easily accessible to them. “Participation in the arts is key to inspiring learning in all other areas of life. Through this outreach, we are doing our part to ensure children are introduced to the soft skills, like sharing emotions in different ways and being able to focus for long periods of time—skills that will ultimately predict their success in life,” said Robyn Flatt, Executive Artistic Director of DCT. In the face of Dallas’ educational inequities and reports on the lack of middle-skills workers in Texas, DCT’s years of experience teaching social-emotional skills and use of teaching artists are essential tools to preparing children to be college- and career- ready. DCT programs instill such skills as cooperation, empathy, team building, decision-making and others, all skills that employers say are in the greatest demand. As research supports, children love interacting with professional actors who are both inspiring and knowledgeable about their craft. 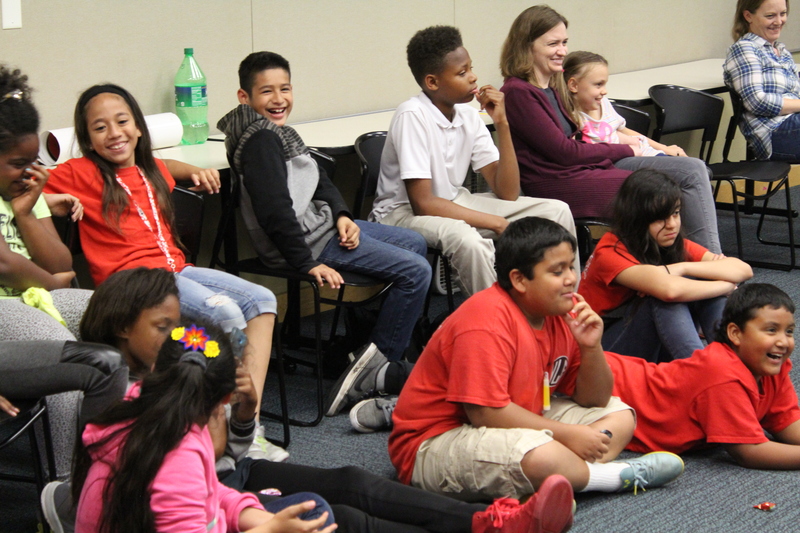 “Working with Dallas Public Libraries and our other community partners is a natural pathway to extend our unique service during the summer,” said Flatt. “We want all young citizens of Dallas to have equitable access to experiences only DCT can provide, and this use of our unique and enriching theater experience really allows us to do that in a special way.” Rated one of the country’s top five children’s theaters by TIME magazine, Dallas Children’s Theater is the largest performing arts venue in the Southwest focused solely on productions, classes and other programming for children and families. The following are the confirmed workshops. Regular updates to the schedule will be posted here. Photo credits: Craig Lynch; Courtesy of Dallas Children’s Theater.